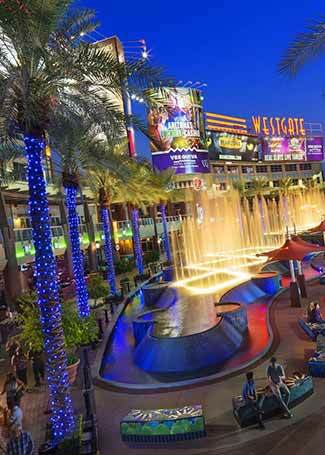 Offering a vibrant outdoor setting with unique water features, Westgate Entertainment District delivers an interactive shopping, dining and entertainment experience. 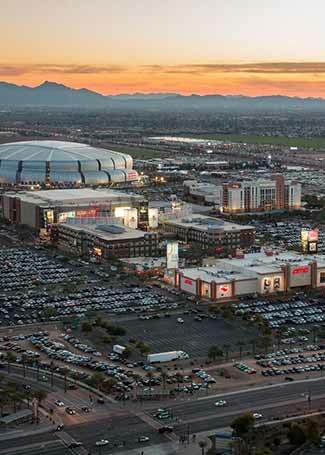 It is anchored by Gila River Arena, home of the Arizona Coyotes, and adjacent to the State Farm Stadium, home to the Arizona Cardinals. 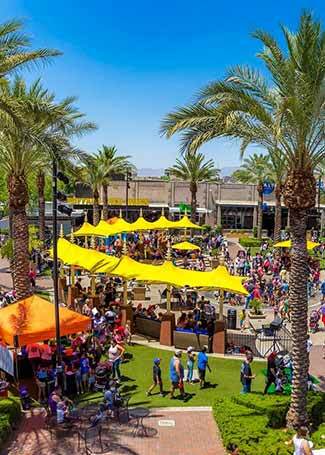 Conveniently located in Glendale, Arizona, just East of the Loop 101 on Glendale Ave., the retail destination is just minutes from Historic Downtown Glendale. 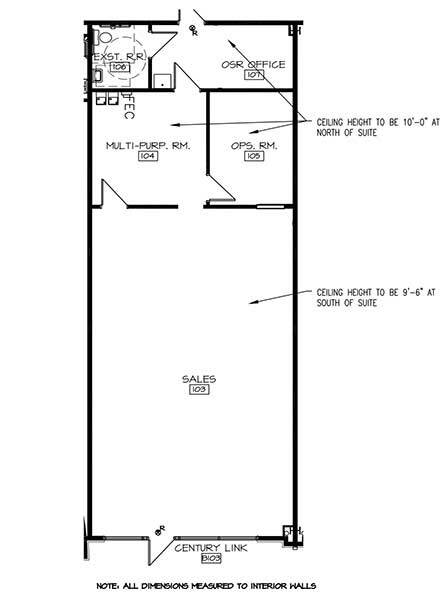 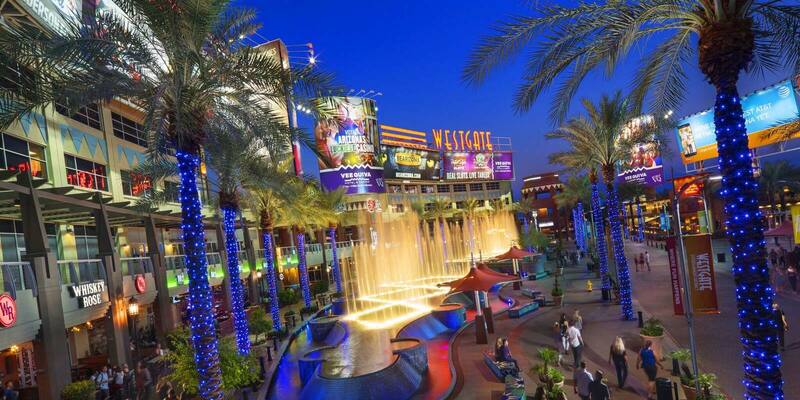 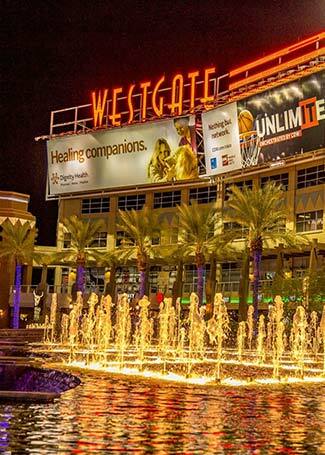 Get more information about Westgate Entertainment District.